Although biomedical science is often a premedical field, other opportunities do exist for graduates. The traditional career path for most biomedical science majors is to go on to medical school after graduation and become a physician. Not all students decide that medical school is the right path for them, however. 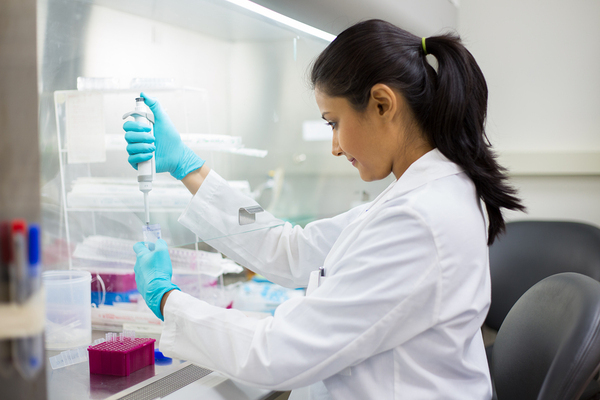 This article explores other career paths for biomedical science careers along with healthcare options that may or may not involve medical school. Biomedical science is a field that offers many different career opportunities. These fields combine knowledge in biology—including mathematics, anatomy, genetics, and other aspects of the field—with knowledge of chemistry and physics. 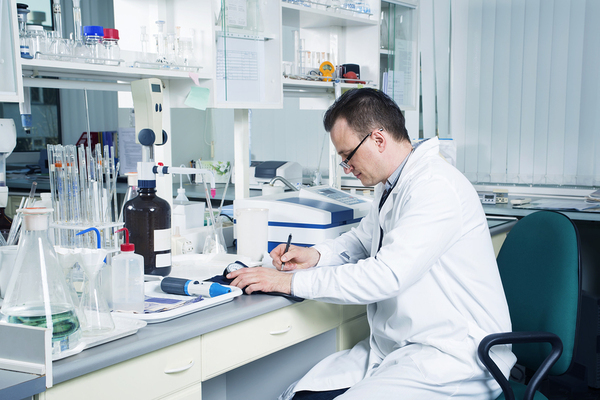 Biochemists and biophysicists may work in research labs to study the effect of chemical and physics-related processes on humans and other living things. They may also work in the healthcare field in areas like stem cell research, genetic research, immunology, pharmacology, and cancer research. Biomedical engineers are not doctors, but they design and create much of the equipment and technologies doctors and other healthcare professionals use when they treat patients. They may work for a manufacturer, a medical facility, or an educational institution to provide much-needed devices, computer systems or software. These biomedical professionals test different foods to see whether they are safe for people and animals. Food scientists may also come up with ways to store food safely and determine the levels of food additives that can be considered safe. Many biomedical science majors end up doing some type of research. If you like working with all different kinds of animals and studying them, a zoology career can allow you to pursue your passion. Zoologists study animals to see how populations interact with their environment. You may work at a zoo or study animals in the wild to see how they interact in their natural habitats. Medical physicists do a number of things that support physicians in their diagnosis and treatment of patients with diseases ranging from cancer to mental illness. They are particularly involved in radiation treatment for cancer patients and may also measure bioelectric markers for mental illness and other conditions. They may also be involved in medical research in these areas to help determine safe levels of radiation and discover all the ways these treatments impact patients and how they respond. Environmental scientists test and analyze environmental conditions and their impact on living things in that location. These professionals are often needed to see how a development project would impact the environment in a particular area or how an accident or other event has impacted the environment. These career paths show that there are many options for a biomedical science major even if medical school isn’t the eventual goal. Florida Tech offers a quality program with plenty of hands-on research opportunities as well as an experienced faculty and connections with the CDC, NASA, and many other institutions and organizations. Learn more about our biomedical science degree program today!